Chelsea are interested in signing Juventus defender Rogerio, according to Calciomercato (h/t Express). 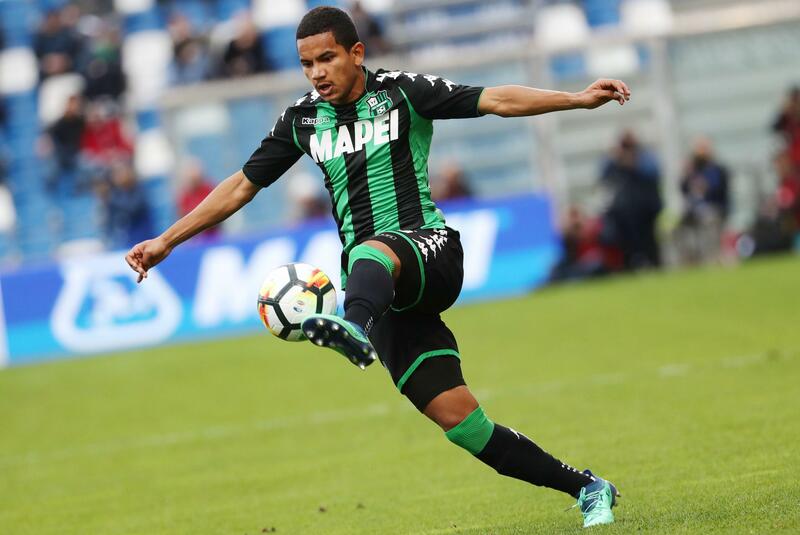 The 21-year-old left-sided defender can play either as a left-back or as a defensive midfielder and is on loan at Sassuolo for the remaining campaign. The youngster is yet to make a senior appearance for Juventus. The report claims that there could be swap deal involved with Emerson Palmieri going the other way. 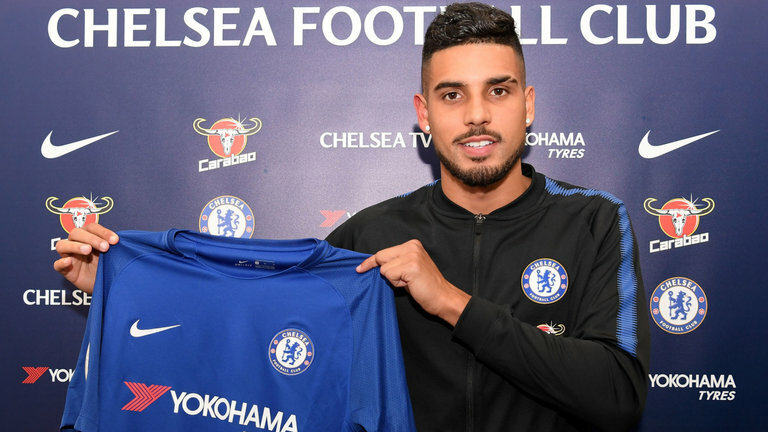 The Brazil-born left-back, who joined for £17.6m, has struggled to make it into the first-team and usurp Marcos Alonso in the current Chelsea team. Maurizio Sarri has played Palmieri mostly in the cup games this season. The report claims that Rogerio is surplus to requirements in Turin. It will be interesting to see what moves Sarri can line up before the end of the transfer window. The Blues already signed Christian Pulisic from Borussia Dortmund but the American will join us at the start of the next season. Chelsea require some additions to strengthen our chances of a top-four finish. Returning to the Champions League has to be the aim for the season but we are still in three cup competitions. The Blues need a striker on priority with the struggles of Alvaro Morata and Olivier Giroud. In fact, the report claims that Gonzalo Higuain is interested in joining his former Napoli manager at Stamford Bridge. The Argentine is on-loan at Milan from Juventus and he could be a decent option to have on a short-term deal.